Your important Congress takes place at a crucial period for the future stability of Turkey and in the Middle East. Turkey is increasingly drawn into the conflict raging across the border in neighbouring Syria which shows no signs of abating. Meanwhile, internal repression against Kurdish and other political activists by Turkey is being insistently stepped up. Turkish military operations against the Kurds are also being launched with increased intensity; at the same time, the State carries out mass arrests of thousands of Kurdish activists and is holding what amounts to grotesque show trials where a whole swathe of opposition figures are in the dock facing erroneous charges of supporting terrorism. By the use of these combined administrative and military measures, Turkey is clearly set on criminalising all effective independent Kurdish opposition. These developments are all of great concern to us and we pledge to work with you to organise all legitimate democratic resistance and to raise the concerns of the Kurdish people internationally. It is profoundly disconcerting that the scale of these attacks on the basic freedoms and democratic rights of Turkish citizens is failing to receive the international attention that it deserves. Indeed, while Turkey is winning credit for its support for the Syrian resistance, few of those who heap praise on Ankara are prepared to point to the contradictions between its stand on Syria and in its attempts to silence democratic opposition voices within its own domestic politics. The BDP as a party organisation and as individual members are facing severe repression from the Turkish government, whose onslaught has led to thousands of arrests, hundreds of prosecutions, threats to remove parliamentary immunity from its elected members and attempts to close down the party as occurred to its predecessors. This level of repression is utterly intolerable and surely for the sake of peace and democracy in Turkey it cannot be allowed to continue. The government of Prime Minister Erdogan remains ambiguous in its attitude to the necessity of genuine negotiations, unwilling to be clear about how, when, and with whom, talks can take place. It is absolutely essential, however, that Turkish leaders are brought to recognise the crucial role that the BDP can play in negotiating a peaceful resolution to the Kurdish conflict. The election last year of 36 BDP deputies to the National Assembly demonstrates the growing strength of support among the Kurdish people for your party’s policies of peace and social progress. This electoral success is all the more remarkable in that it has been achieved in the face of huge levels of political repression. The BDP reflects the longing of the Kurdish people to achieve change through peaceful means and we believe that the continued existence of the party is an essential prerequisite for the true democratisation of Turkey. We fully support your party in all your efforts to achieve political, linguistic, social and cultural rights for the Kurdish people, and for recognition of the Kurdish identity in a new Turkish constitution. We will continue to demand the release of all elected BDP officials who have been unjustly imprisoned on trumped up charges of terrorism, simply for speaking up for the people who elected them. 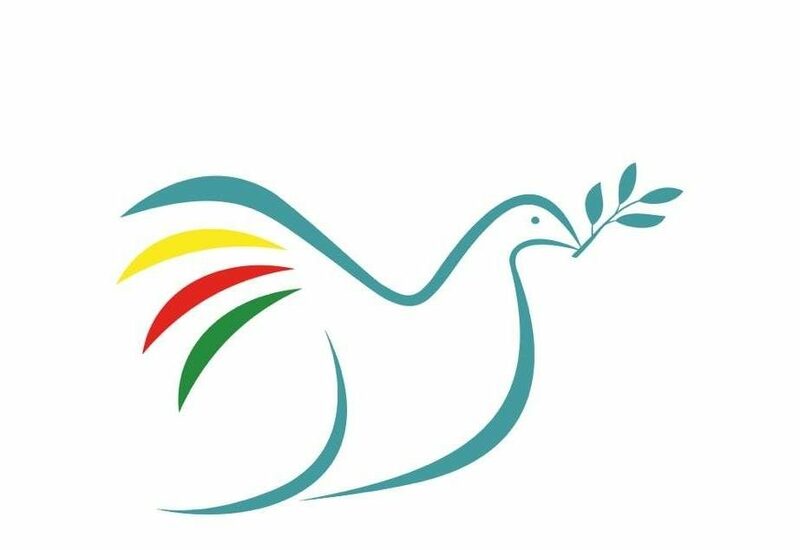 Peace in Kurdistan remains steadfast in its campaign to advance the rights of the Kurdish people and is proud to work alongside its Kurdish friends to achieve the peaceful resolution of the conflict that we are all longing for. We express our solidarity greetings to all delegates taking part in your Congress and wish you every success in your efforts to achieve justice and liberation for the Kurdish people.